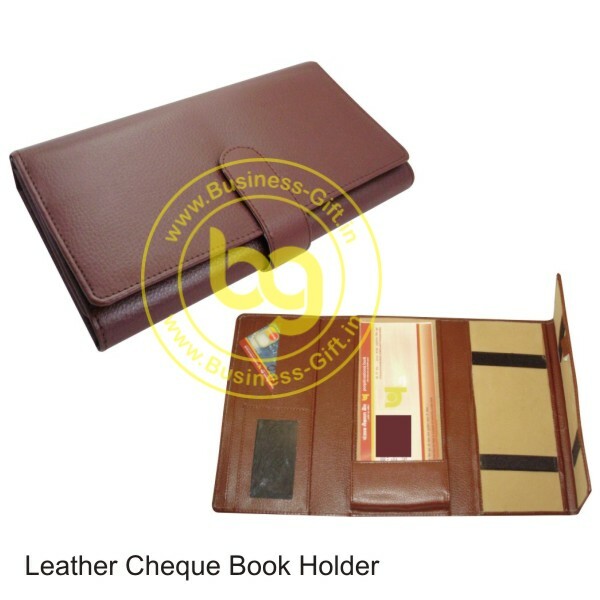 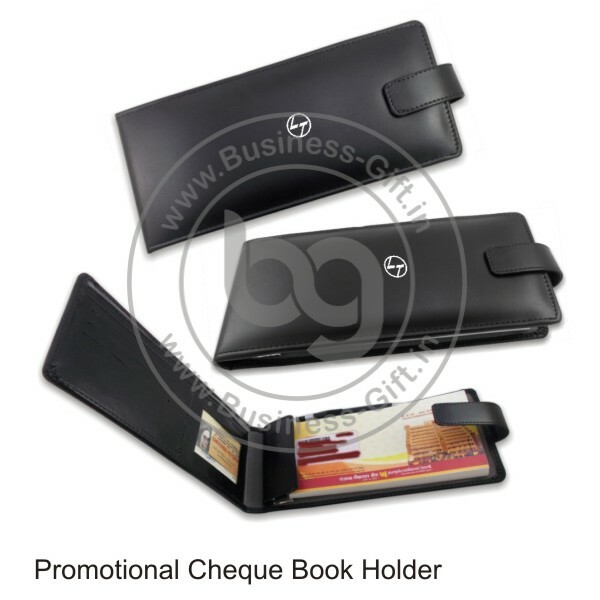 Buy best quality leather cheque book holders at www.Business-gift.in We are leading supplier and wholesalers manufacturer of corporate cheque book holders at best competitive price at Delhi. We have good collection of latest designs and quality for promotional cheque book folders. 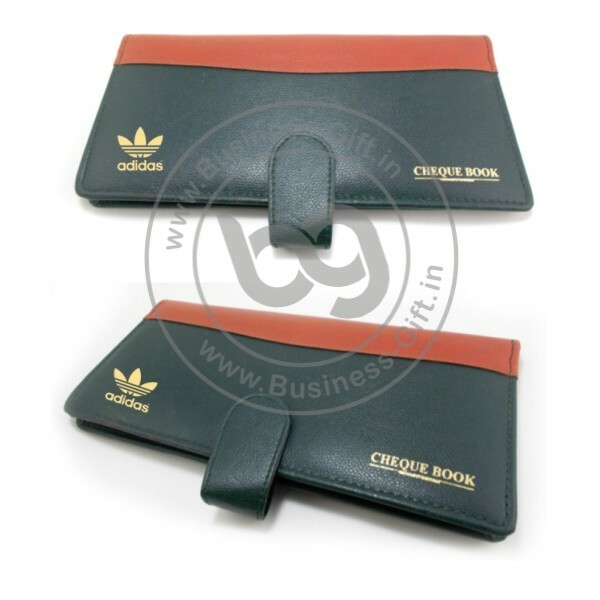 Our stern examination in the raw materials and other inputs help us presenting quality assortment of products. With complete inspection on all materials, we ensure premium quality of products. We have a sound payment policy. 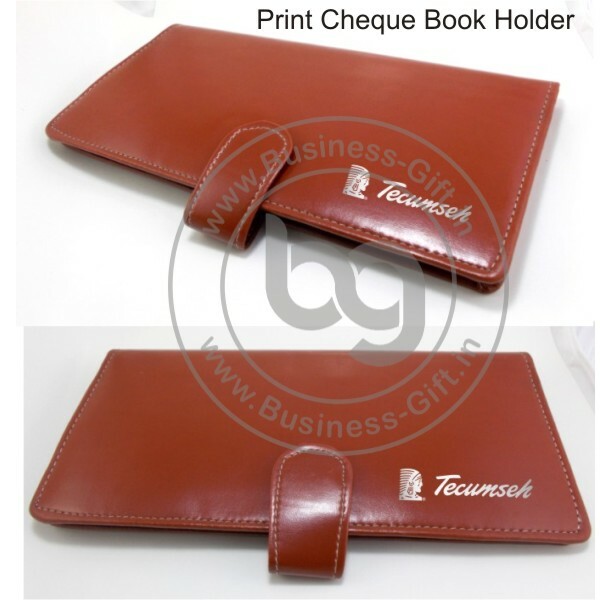 Following it, we maintain transparency and only use methods that are safe, secure, and legal. Our clients can choose out of number of options as per convenience.